Li Lin-fu was a prime minister of China during the T'ang dynasty (唐朝, 618—907AD). He was good at both calligraphy and painting, but had a crafty and sinister personality which made him disliked by everyone. Li Lin-fu would bribe the palace eunuchs and concubines to tell him what the emperor liked, and then would immediately go prepare that thing for the emperor. The emperor was therefore very fond of Li Lin-fu, and trusted him unduly. One time, the minister Li Shr-jr offended Li Lin-fu. 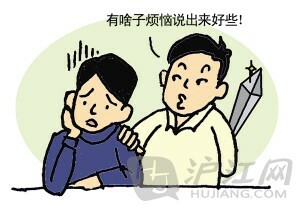 Li Lin-fu pretended not to care, and was in fact especially nice to the minister. Then on a day, he told Li Shr-jr about some gold that was hidden over in Hua Mountain, and encouraged him to suggest mining this gold to the emperor. Li Shr-jr being of an honest and upright disposition, believed that it was true, and immediately went and told the emperor. Today we can describe someone who is two-faced and always nice on the outside and yet is mean to people behind their backs as having "Honey in the Mouth and Swords in the Stomach." 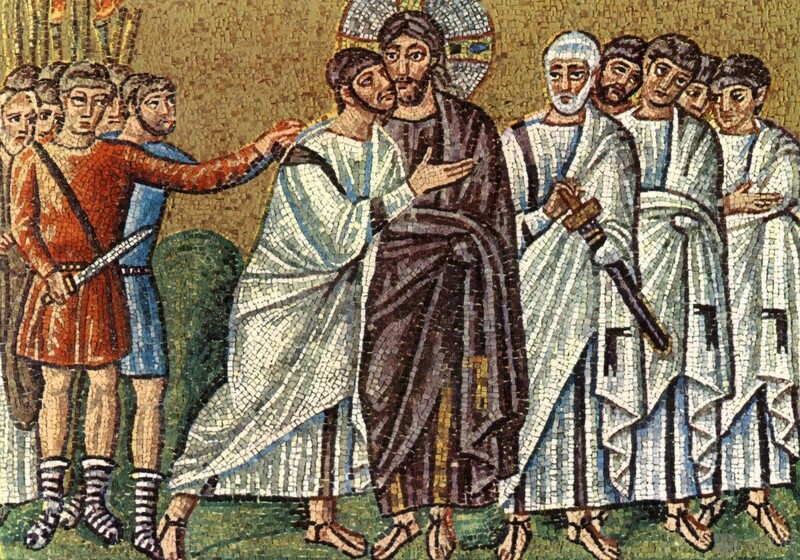 When he said he had some extremely important information and must talk to the chief in person, no one suspected it was meant to be a Judas kiss.